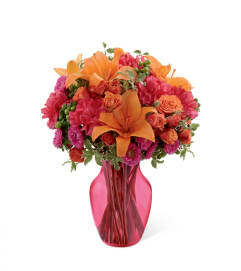 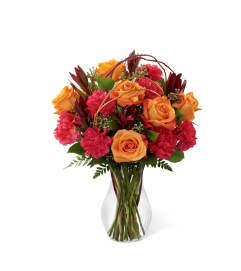 The FTD® Anniversary Rose Bouquet is the perfect way to capture their attention. 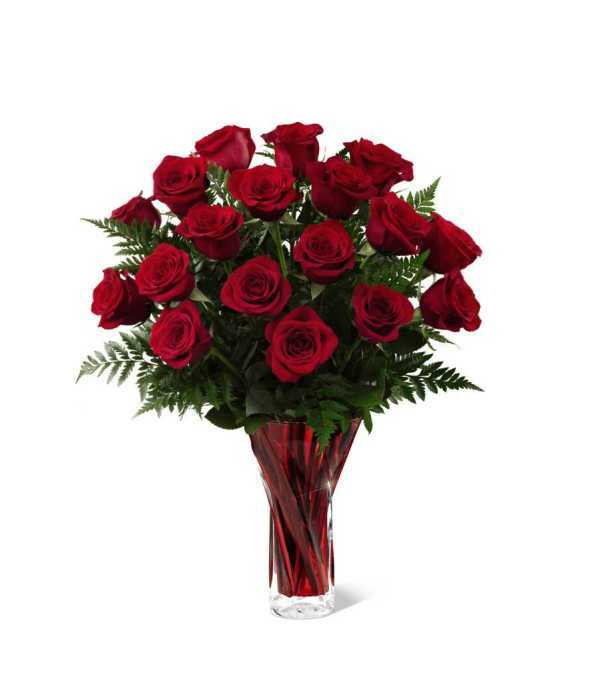 Nothing says love like a bouquet of 12 beautiful red roses accented with fresh decorative greens. Gorgeously arranged in a designer red glass vase, this flower bouquet is sure to make that perfect impression with its message of romance and passionate affection.